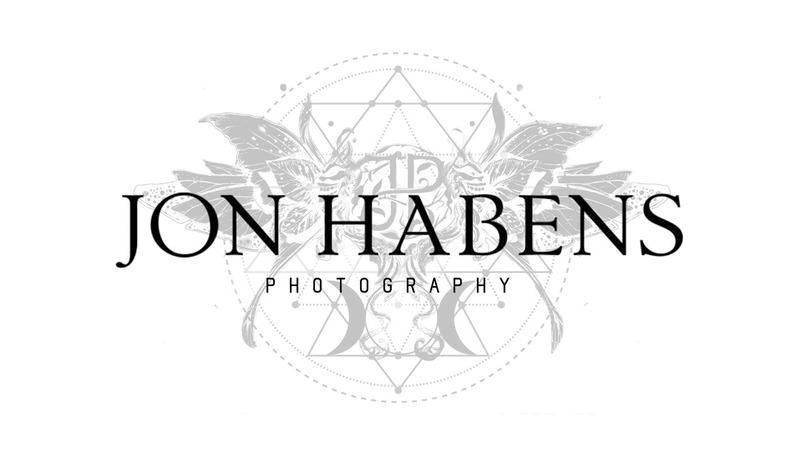 My name is Jon Habens and I am a passionate visual artist. I specialise in surreal & fantasy portraiture, however narrative is always at the heart of everything I create. I love working with people and relish opportunities to collaborate with other creatives as well as those of you who don't realise you are so yet. Who they are, both real and imagined. More recently I have been collaborating with cosplayers & LARP communities to actualise their creative visions. It is my hope that my work plucks at peoples emotions whilst retaining a considered, designed and painterly aesthetic. If you wish to support me I am so very thankful and I hope that I can create content that people are excited to see. It's the millions of stars that create a beautiful night sky. Private interactions via my Patron-only feed and behind-the-scenes photos/videos. 10% Discount on any commissioned; editing, retouching or photoshoot project. High resolution wallpapers each month. Patreon feed, video content, Discount AND High Res wallpapers sent straight to your email at the end of every month! 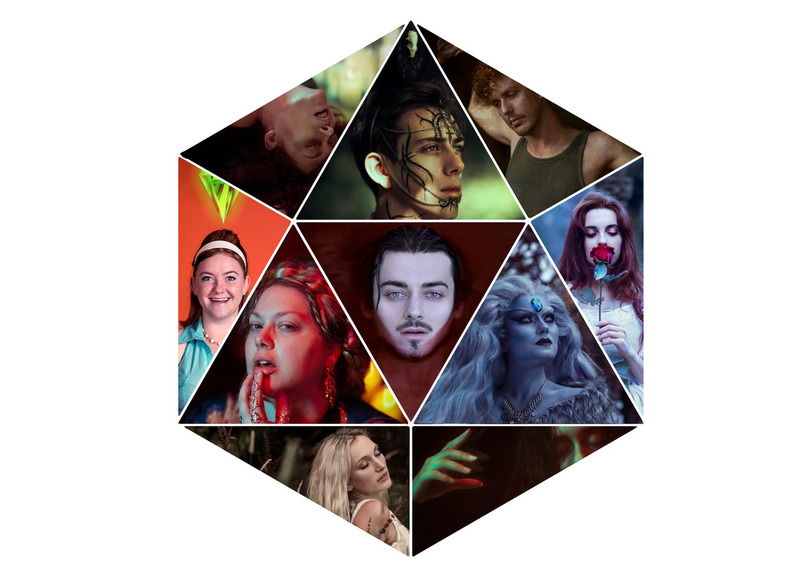 When I reach 300 'Stars' I will launch a new photographic book project where my Patrons who I can connect with in person will have the chance to be in a fantasy themed collection.